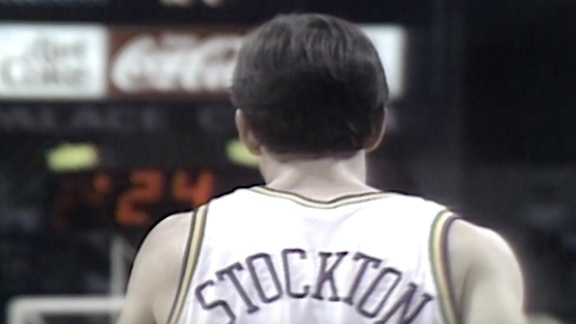 On January 15, 1991, John Stockton recorded a career-high 28 assists against the San Antonio Spurs. He also scored 20 points and snagged eight steals. 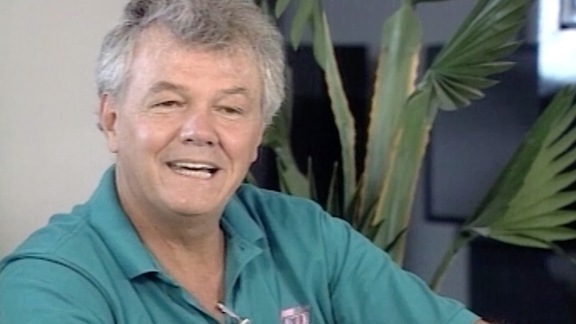 TBT: Hot Rod's vocabulary—You gotta love it, baby!